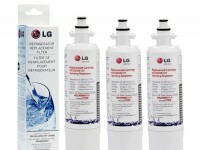 Removes these contaminants: Chlorine, Particulates (Class 1), Lead, Cysts, Turbidity, Atrazine, 2,4-D, Endrin, Toxaphene, Mercury, Lindane, Alachlor, Benzene, P-Dichlorobenzene, O-Dichlorobenzene, Ethyl benzene, Chlorobenzene, Monochlorobenzene, Styrene, Tetrachloroethylene, TTHM, Carbofuran, Asbestos, 2,4,5-TP, and 1,2,4 Trichlorobenzene.The Frigidaire Water Filters are tested rigorously to guarantee that they reduce contaminants, such as lead. 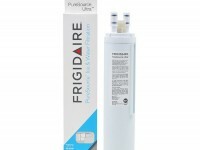 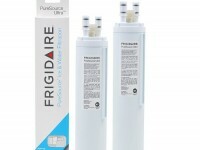 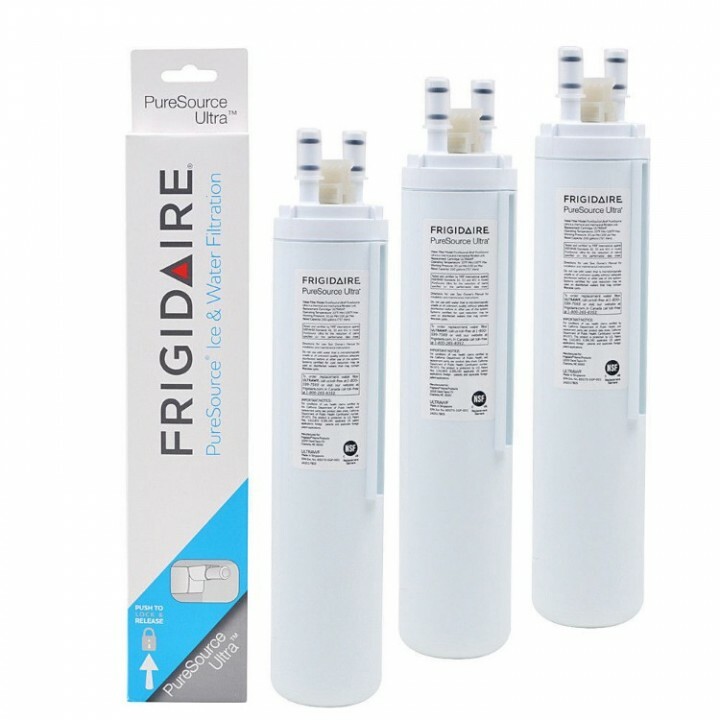 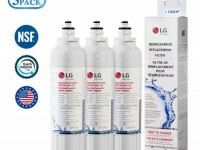 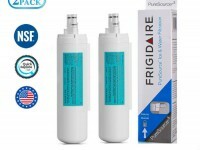 Premium genuine water filter tested and certified by NSF International standards. 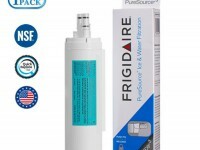 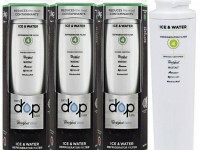 NSF Standard 42 Certified: Reduces chlorine, taste, and odor. 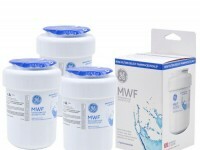 NSF Standard 53 Certified: Reduces health related contaminants such as lead, volatile organic chemicals, and asbestos. 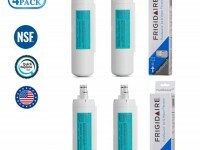 NSF Standard 401 Certified: Reduces emerging chemical compounds.